California Improvement Network (CIN) partners include a range of provider groups and coalitions, health plans, and quality improvement organizations. As leaders of the network, they shape network activities, build connections, translate lessons to actions, and encourage others to engage with CIN in an effort to improve health care delivery in California. Partners for phase 6 (2018-2019) are listed below. 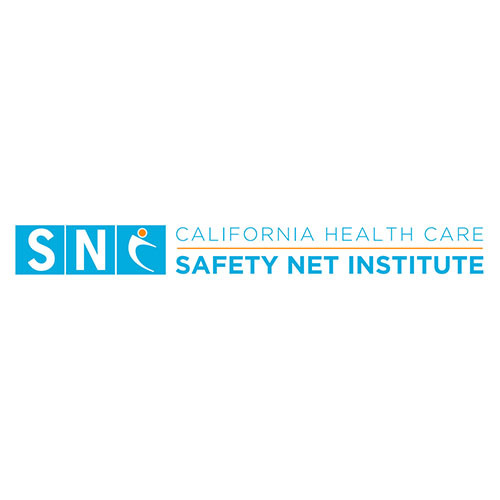 The California Health Care Safety Net Institute is the 501(c)(3) affiliate of the California Association of Public Hospitals and Health Systems (CAPH), and supports California’s public health care systems in their efforts to improve the way they deliver care. 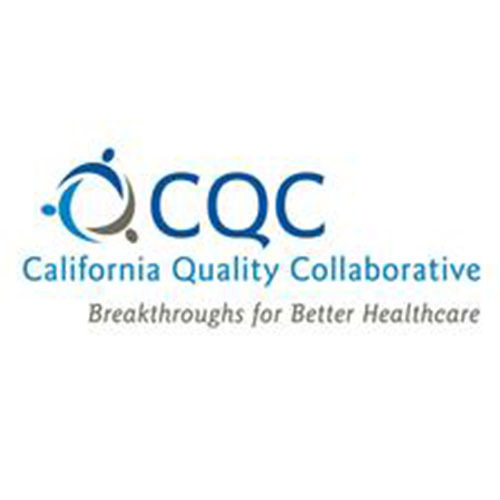 The California Quality Collaborative (CQC) is a health care improvement organization dedicated to advancing the quality and efficiency of the health care delivery system in California. 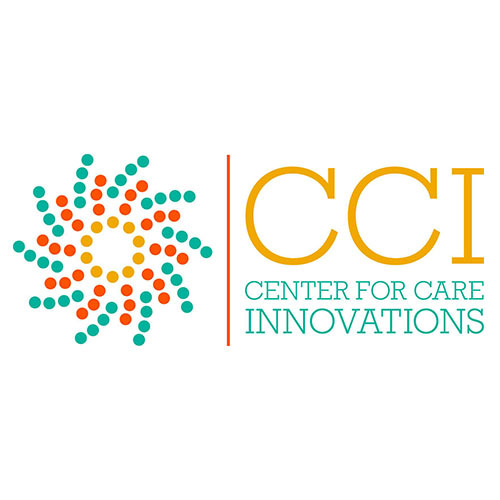 The Center for Care Innovations (CCI) connects safety-net clinics and payers with solutions, resources, and experts to accelerate improvements and innovations for healthy people and healthy communities. 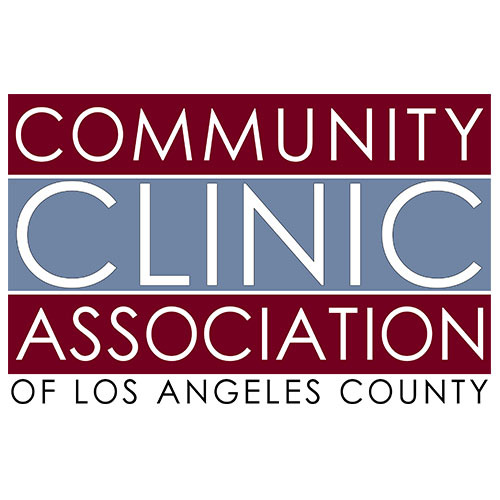 The Community Clinic Association of Los Angeles County (CCALAC) and its members share a common mission of supporting and expanding access to quality comprehensive health care for every individual. 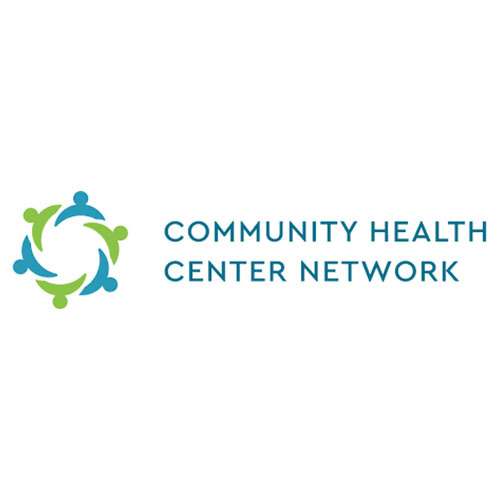 The Community Health Center Network (CHCN) is a management services organization that manages and represents eight community health center partners in their managed care business in Alameda and Contra Costa Counties. 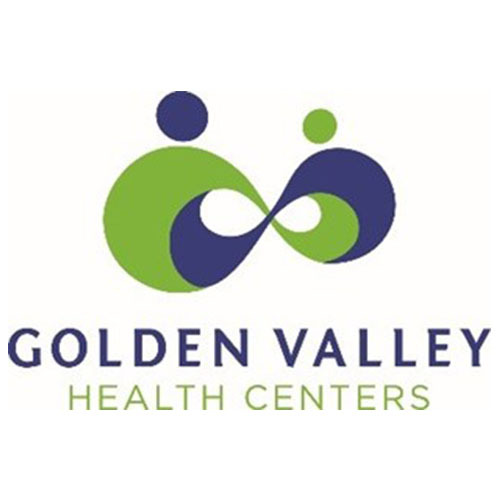 Golden Valley Health Centers (GVHC) is a federally qualified health center operating in the Central Valley. Its mission is to improve the health of patients by providing quality primary health care services to people in the communities it serves regardless of language, financial, or cultural barriers. Since 1992, HealthCare Partners Medical Group and Affiliated Physicians has been committed to developing innovative models of health care delivery that improve patients’ quality of life while keeping health care costs contained. Their physicians strive daily to bring the benefits of coordinated care to managed care patients in California, who represent the diversity of cultures, socioeconomic groups, ages, and health statuses in the communities they serve. 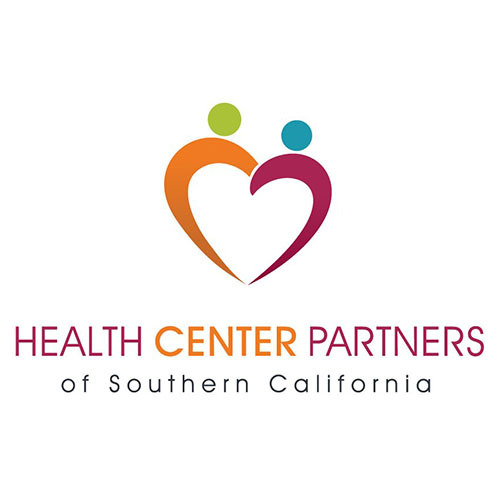 Health Quality Partners (a subsidiary of Health Center Partners) aims to improve health outcomes among the safety-net population by implementing progressive and collaborative programs for community health centers and other safety-net partners. 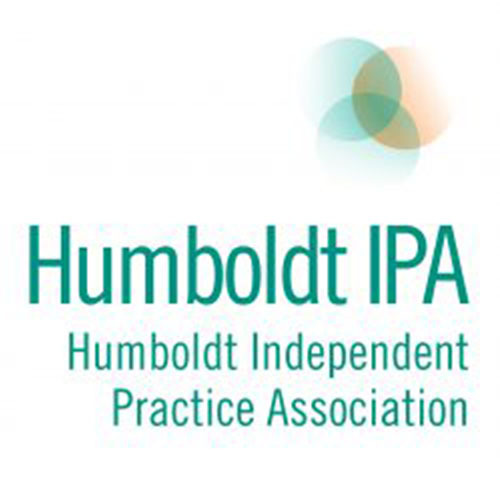 Humboldt Independent Practice Association (IPA) is a health care provider organization in rural northern California that administers health plans and serves as the leading health care quality improvement organization for Humboldt County. 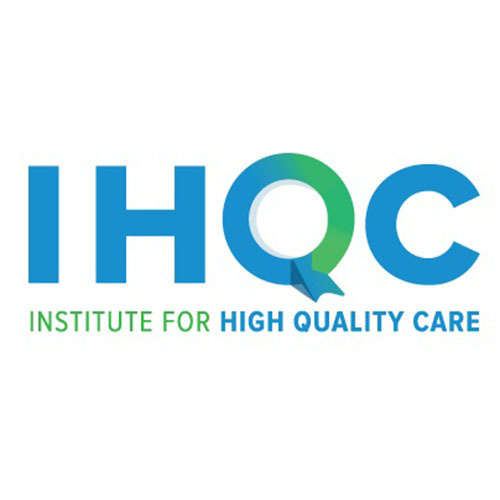 The Institute for High Quality Care (IHQC), a project of Community Partners, focuses on increasing the quality and accessibility of safety net health care by offering tools, training, and technical assistance to providers, integrated delivery systems, and grantmakers. With an adaptable, applied-learning approach, IHQC works with individuals and teams to implement improvement strategies and to strengthen organizational cultures of quality. Kaiser Permanente is recognized as one of America’s leading health care providers and nonprofit health plans. Care for members and patients is focused on their total health and guided by their personal physicians, specialists, and team of caregivers. 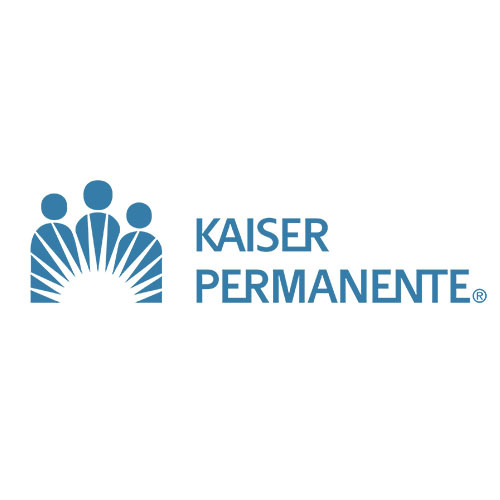 Kaiser Permanente is a health plan, hospital system, and medical group, all working together. 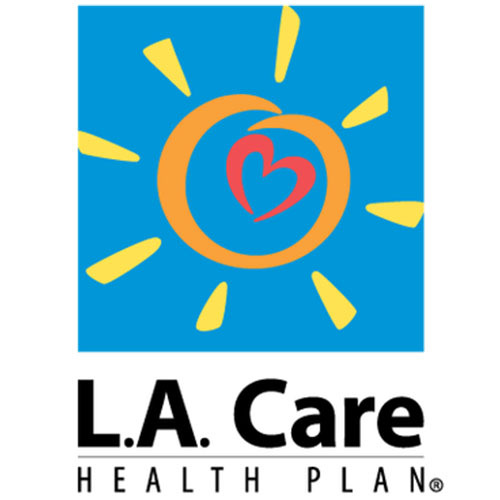 Since 1997 L.A. Care Health Plan has served the vulnerable populations of Los Angeles County. Its legacy has been built by developing new programs, fostering innovative partnerships, exploring ways to give better care at reduced costs, and supporting the safety net that is vital for those who are not continuously served within the health care system. 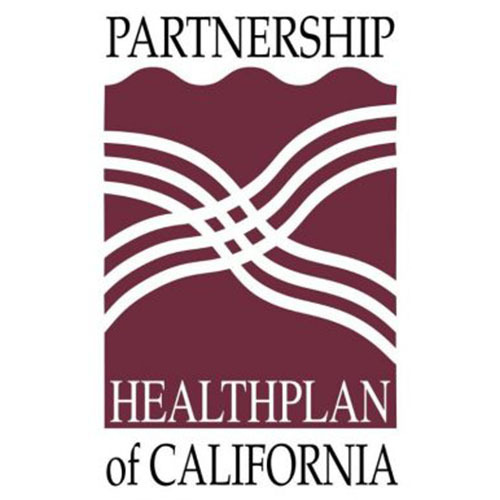 Partnership HealthPlan of California (PHC) is a nonprofit, community-based health care organization that contracts with the state to administer Medi-Cal benefits through local care providers to ensure Medi-Cal recipients have access to high-quality, comprehensive, and cost-effective health care. Beginning in Solano County in 1994, PHC now provides services to 14 Northern California counties: Del Norte, Humboldt, Lake, Lassen, Marin, Mendocino, Modoc, Napa, Shasta, Siskiyou, Solano, Sonoma, Trinity, and Yolo. 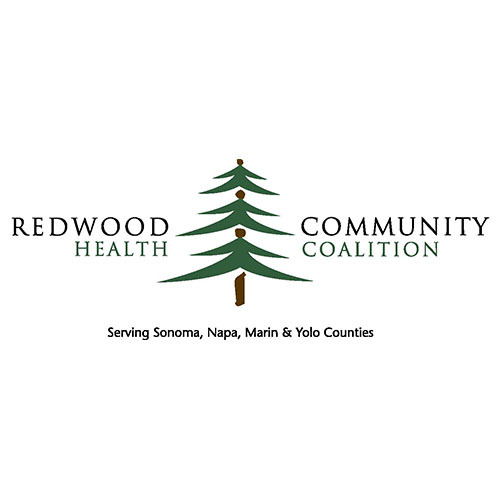 Redwood Community Health Coalition (RCHC) is a network of community health centers, with over 65 sites in Marin, Napa, Sonoma, and Yolo Counties. Formed in 1994, its mission is to improve access to and the quality of care provided for underserved and uninsured people in four counties. RCHC’s major focus is to strengthen the capacity of member health centers to act as a regional network of comprehensive primary care that provides access to consistently high quality clinical care, effective care coordination, and reduced health disparities. 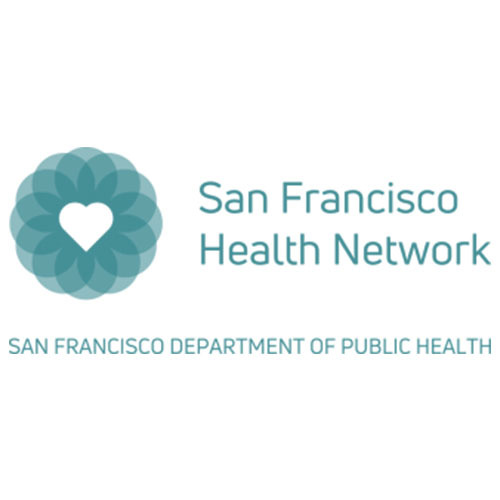 San Francisco Health Network is the San Francisco Department of Public Health’s publicly funded, vertically integrated safety-net delivery system. It is a community of clinics, hospitals, and programs that connects San Franciscans to quality health care. 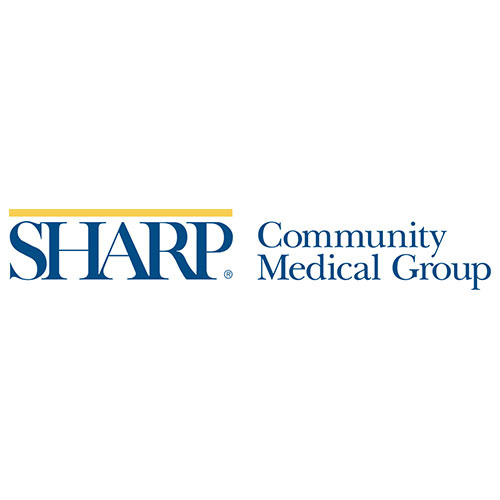 Sharp Community Medical Group (SCMG) is an association of private practice primary care and specialty physicians. They are dedicated to serving commercial, senior, and Medicare accountable care organization members with the highest quality of care. 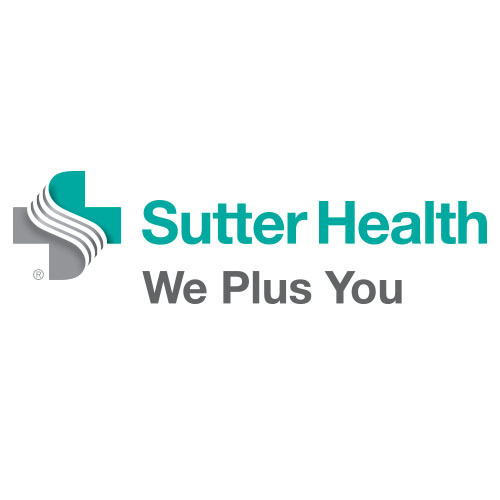 Sutter Health is a nonprofit institution with a long history in California. Some of its facilities have been providing care in the communities they serve for more than 100 years. Today, Sutter partners with doctors to care for more than 3 million people.